A fire is a devastating situation and can be very involved for both the property owner and the restoration company. One comfort that can be gained during such a loss is knowing the right professional to hire. 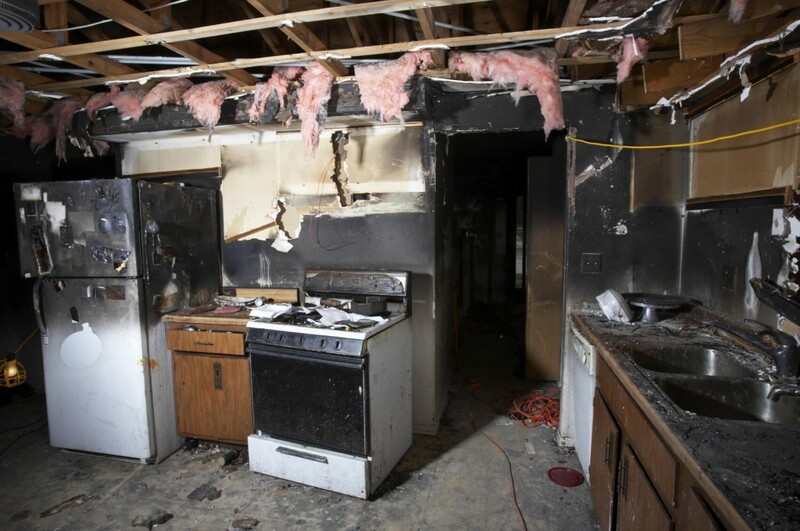 At Element Restoration in Gilbert, AZ, we pay particular attention to the sensitive nature surrounding a fire, as many property owners (especially homeowners) are still in shock from the initial loss by the time we’re involved. Because of our certification training and project experience, we’re able to walk you through the entire recovery process, from initial cleanup to final cleanup after the reconstruction process. We respectfully treat each loss as if it were our own property that suffered the damage. Immediately after a fire at your home or business, it can be difficult to think about next steps and how to start the recovery process. Calling in our team at Element Restoration right away can help alleviate some of the stress and set the reimbursement and repair process in motion. Time is a critical factor after the fire is out. Whether you’re filing a claim or paying out of pocket, it’s recommended, at minimum, to get a professional evaluation sooner rather than later. Cleaning up as much of the impacted area(s) as quickly as possible will help eliminate permanent and secondary damage caused by soot residue and/or mold caused by the water that put out the fire. Our team can perform water extraction, complete initial fire cleanup, remove damaged belongings, and pack out other belongings to protect them from further damage. A fire-damaged structure can be a hazardous environment and should be occupied with caution. Someone who isn’t properly trained and who doesn’t have the proper personal protective equipment should refrain from doing any cleaning or restoration themselves. Our skilled professionals will assess the safety and security of the structure before completing any work inside the building to ensure safety of everyone involved. Once we’ve completed the initial cleanup process, our team can get to work on performing restoration work to get your property back to its former state. We’ll work to remove the smoke odor from walls and floors and work with you to develop a plan for completing restoration. Depending on the extent of damages, many different trades may need to be involved to get things restored properly. Such trades can include roofing, framing, HVAC, electrical, flooring, and drywall/paint, just to name a few. Whatever’s involved, we have you covered. Looking for fire damage cleanup and restoration? Call (480) 699-5884!